This short film is a visual poem in three parts. 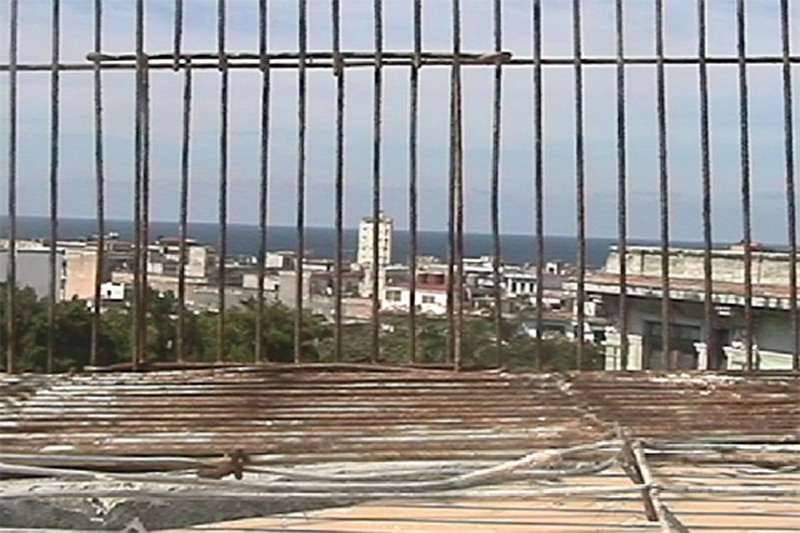 Footage included in the film was shot on-site in Miami, Miami Beach, Ann Arbor, and Havana, Cuba. The soundtrack of the film includes music by Duke Ellington, from the album Black, Brown, and Beige as well as poetry by Langston Hughes read by the author himself. Tying together contemporary visual imagery with historic sound the film draws on disparate ideas of reality and questions ideas about home and belonging. Highlighting the tension that exists around the relationship between the US, particularly Miami, and Cuba, dreams (sueños) also offers a glimpse into the possibility of change.